Bob Heilig is a good friend and one of our personal coaching clients who has CRUSHED it this past year. In this EXCLUSIVE interview he shares his story, what struggles he had and some tips on how YOU can crush it. 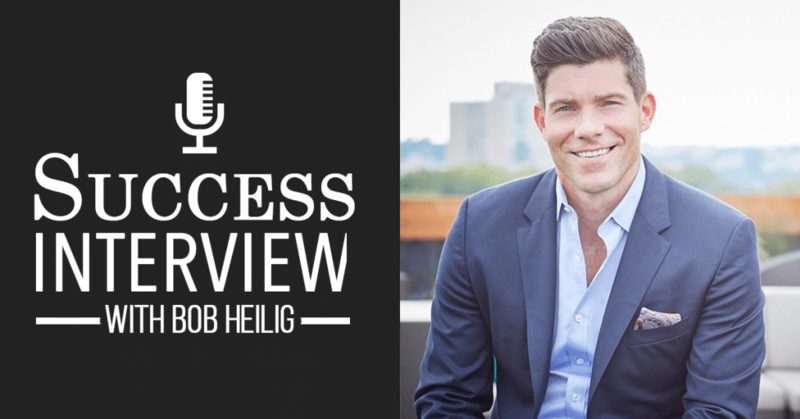 Bob Heilig – From Never Doing an Online Video to Almost a Million in Sales in ONE Year! Bob Heilig attended last years Top Earner Academy that my wife and I have ran the last few years and he decided to invest in our mastermind. He ended up going from the mastermind to becoming a personal client but prior to joining he had never made an online video. Today he is already one of the more recognized online network marketing trainers in our profession. I hopped on the phone with Bob to get the scoop and hear how he did it and what obstacles he faced along the way. Did you know that Bob was a part of TWO different network marketing companies that shut down? Those aren’t the only obstacles. 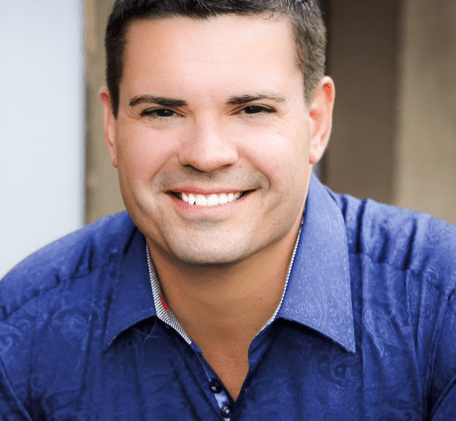 I can say this about Bob, we have coached a LOT of top earners and network marketers and he is one of the most coachable people I have ever trained. I think his story will inspire you and he also shares some good tips for YOU to start crushing it. If you stay coachable and never quit, I fully believe anything is possible, the story of Bob Heilig is yet another example proving that! We helped Bob structure his first event and he CRUSHED it! Now, the big thing I want you to understand is BOB did the work. We share strategies and suggestions with our clients but THEY have to do the work. Kind of like hiring a personal trainer. I can’t hire a personal trainer to do my sit-ups for me, I have to do them. We are super proud of all that Bob has accomplished AND he was also our number one affiliate for our last launch beating our a LOT of MUCH more experienced marketers. OK, I think I have built him up enough, listen to the interview below and I think you are going to get inspired! OK, so, is Bob awesome or what? Feel free to share this around, drop him a comment if you appreciate him sharing his story and the WORST thing you can do is listen to his amazing accomplishments and beat yourself up for not getting bigger and faster results. Let his story inspire you to what is possible and then get back to work toward YOUR dreams and goals! Fantastic interview Bob and Ray. It will inspire so many people to see what can be achieved when you are determined enough. Plus putting into action everything that Ray taught. Awesome awesome stuff. Great interview! It is so important to work on your skills but most important….take action! I think that is the only way to learn. I have done a couple of videos, nothing live yet. Guess it’s time to take the live plunge! Awesome interview! I’ve certainly gained some clarity on what direction to go with my businesses. Thank You! Love this interview. What Bob talks about is something that really resonates with me because I learned (also from You Ray) that when it comes to marketing online, it’s not about telling how great company I work with or how great are “my” products or how great I am. It’s all about finding out what people in my market want and do what I can to help them. And ILT is the best strategy for that. Excellent interview and inspirational , I was at the Manchester seminar on saturday 10 th September with Ray which was amazing , how do you get on the mastermind course ?